DeAntae Prince is an NBA producer for SI.com whose interest is piqued by the process through which basketball players develop and improve over the course of their careers. He previously spent four years with Sporting News, where he held a number of positions, including NBA editor and Senior Digital Editor. A Chicago loyalist and Indiana University graduate, he currently lives in Brooklyn. 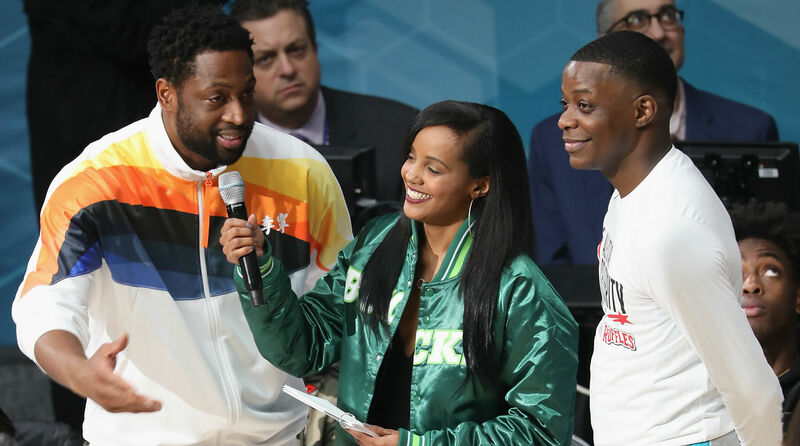 James Shaw Jr., the man who saved many from the shooter in a Nashville Waffle House, played in Charlotte's Celebrity All-Star game thanks to his connection with Dwyane Wade. Houston Rockets forward P.J. 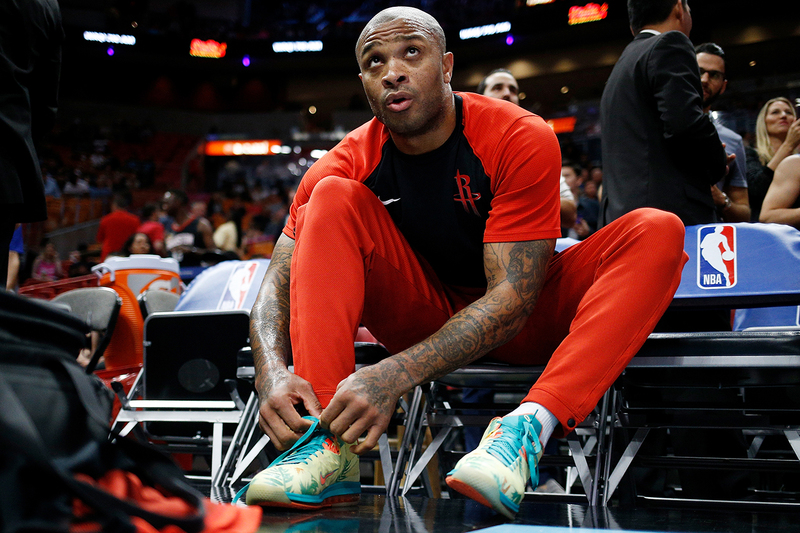 Tucker is regarded as the best sneakerhead in the NBA—but who does he think is No. 2? 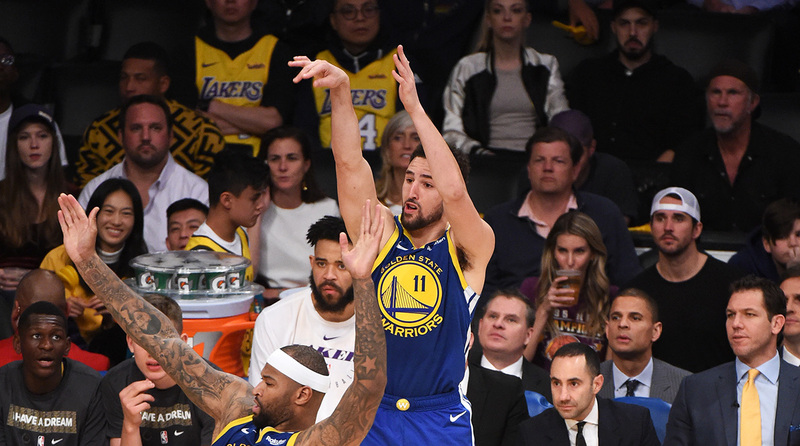 The Crossover caught up with Tucker to chat about Michael Jordan's legacy, LeBron James and his favorite signature shoe lines. 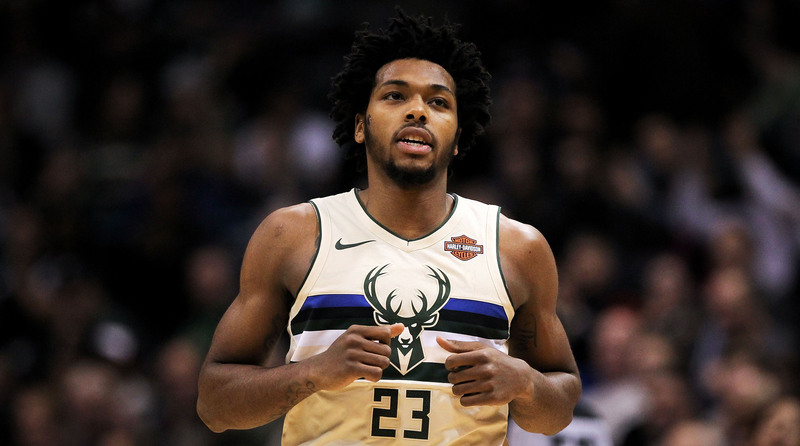 A routine trip to Walgreen's turned into the worst night of Sterling Brown's life when he was unlawfully arrested and tasered. Instead of simply placing that moment in his rear view, Sterling is using it to help others and promote reform. 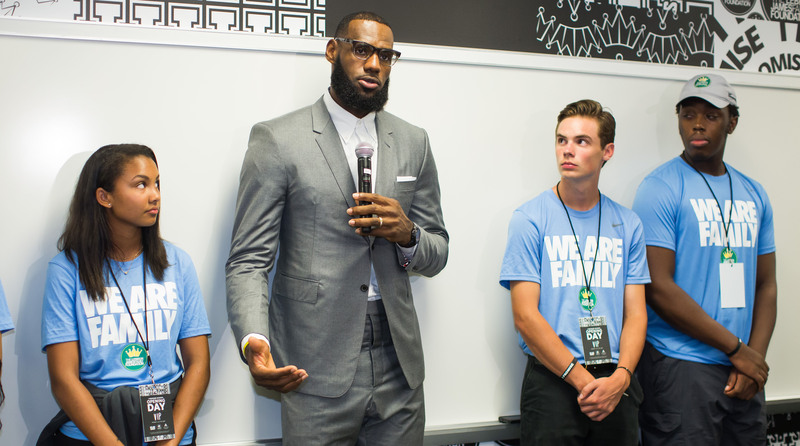 While LeBron James is one of the most famous athletes on the planet, he's also pretty renowned for his efforts off the court and in the community. 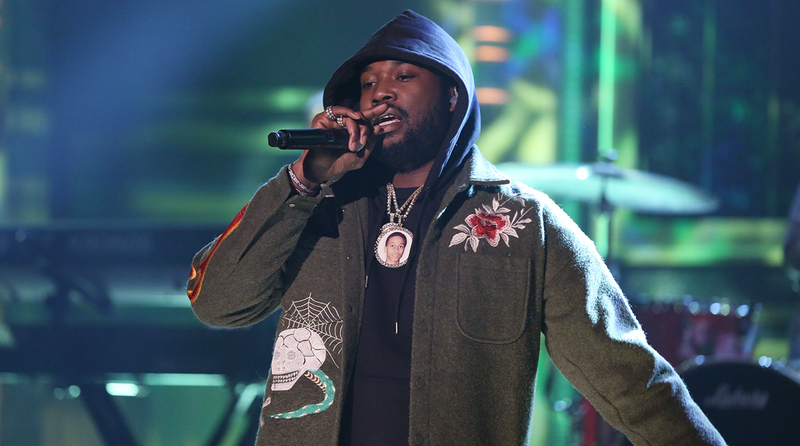 After being released from prison due to an unjust charge, Meek Mill dropped one of this year's most anticipated albums, "Championships". The rapper spoke to The Crossover about his new album, new Sixer Jimmy Butler, prison reform and more. 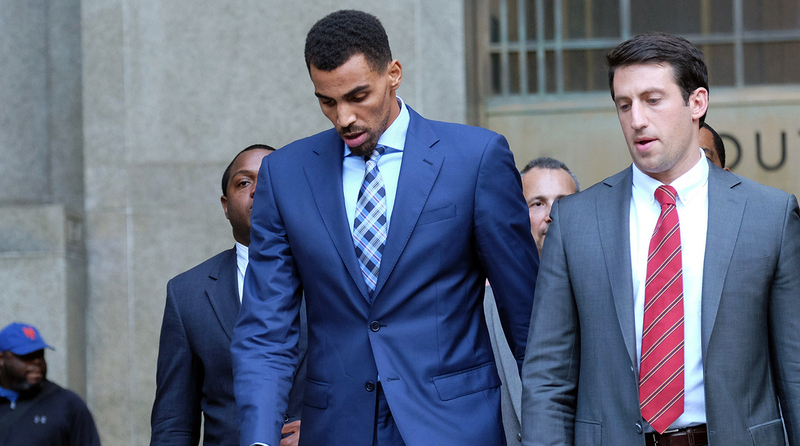 After the racial profiling and arrest of Memphis native Montavious Smith, Utah Jazz guard Thabo Sefolosha found a special connection after seeing the parallels with his own case against police brutality. 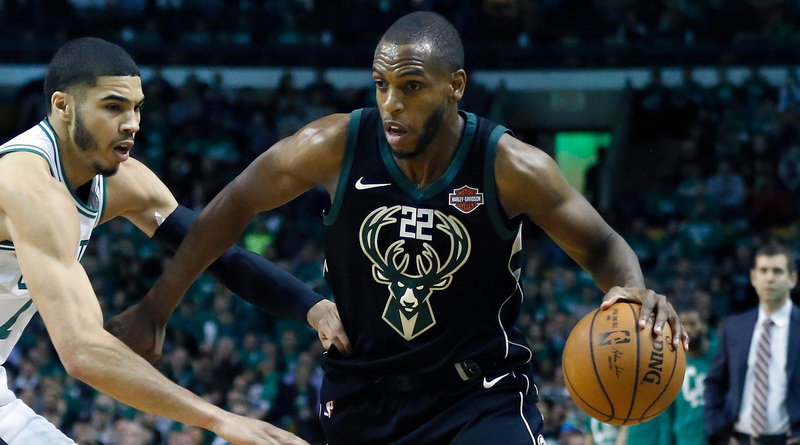 When you run down the list of underrated players in the NBA, Khris Middleton is definitely a name that should cross your mind. 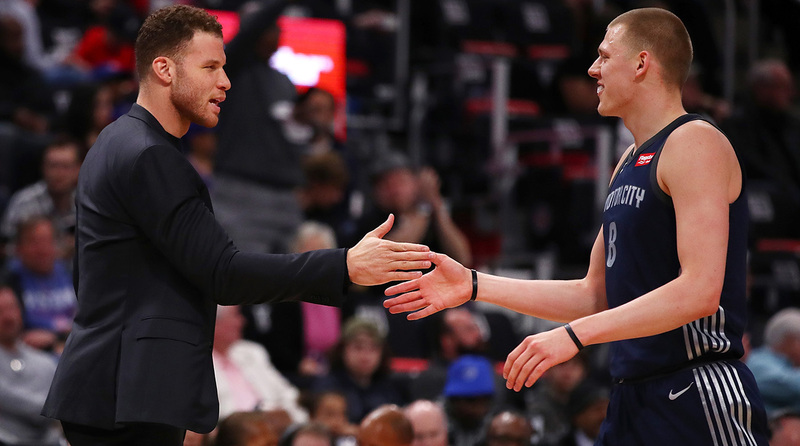 The Crossover caught up with the Bucks guard to discuss his offseason plans, his most successful season and playing under Jason Kidd. 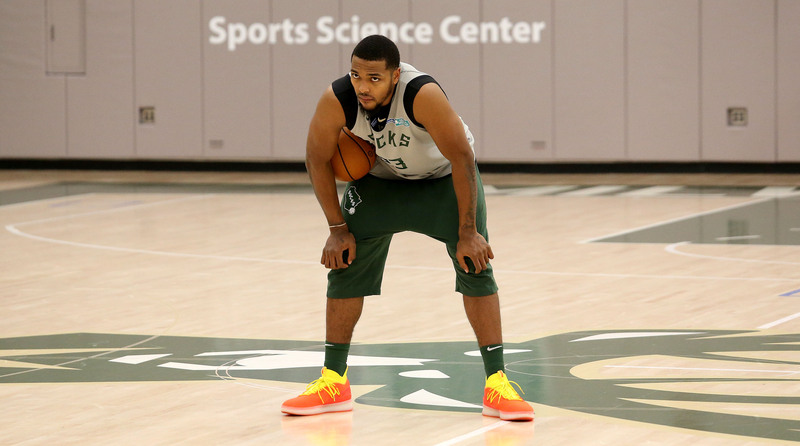 In an exclusive statement, Milwaukee Bucks star Khris Middleton told The Crossover he plans to support teammate Sterling Brown, who was tased and forcibly handcuffed in a Jan. 26 arrest.